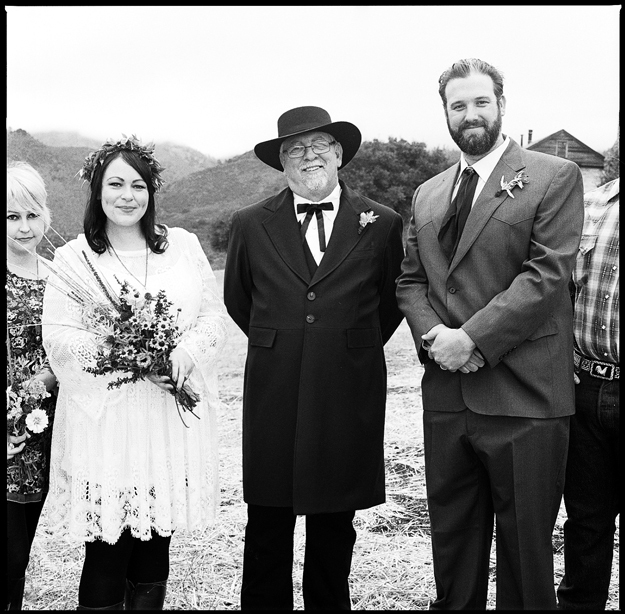 Our wedding is featured over on East Side Bride. AND it features our photos from Rad + In Love. This was our first time seeing the photos, so we really felt like we were living that amazing day all over again. And, really. 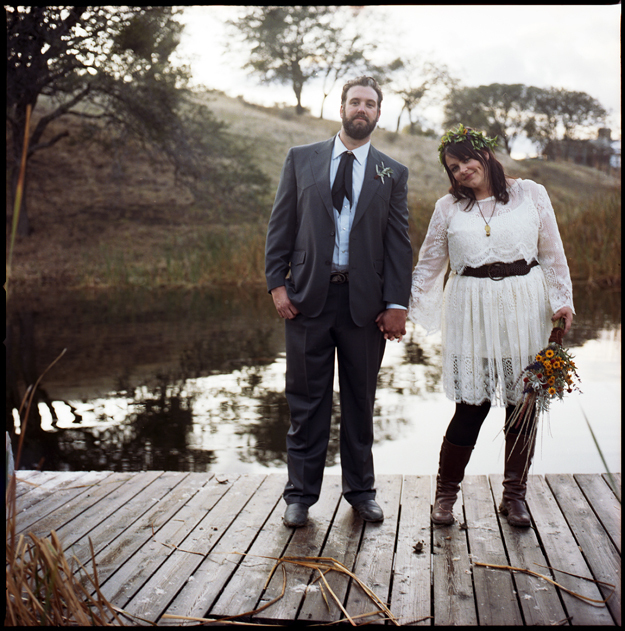 Jamie and Michelle from Rad + In Love are just thee coolest. You should check out their website AND blog if you're in the market...or just want to stare at some lovely pictures. Obviously, all these photos are by Rad + In Love.